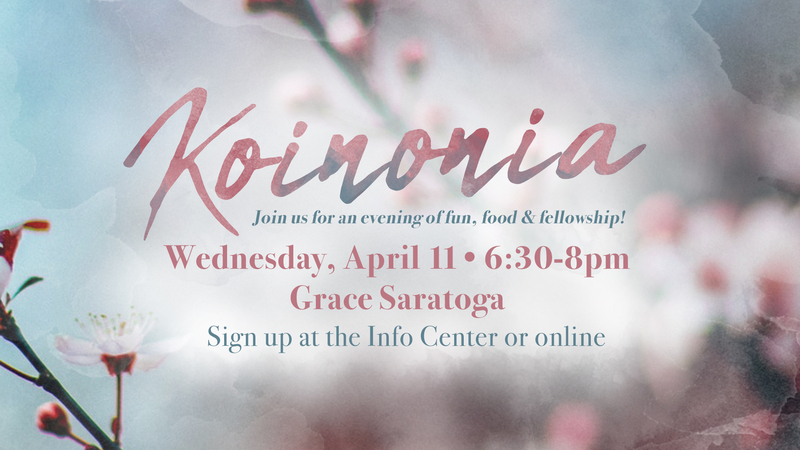 Ladies, come join us for an evening of fun, food and fellowship as we “spring” into the Living Word and soak in it together as sisters in Christ! Please bring a donation item for the Albany Teen and Adult Challenge Hannah house (nail polish, hand lotion, body lotion, arts and crafts supplies, blank prayer journals, daily devotional books, or Christian movies on dvd). We create “welcome bags” as women enter the Teen Challenge program and these items will be added to the bags we create.